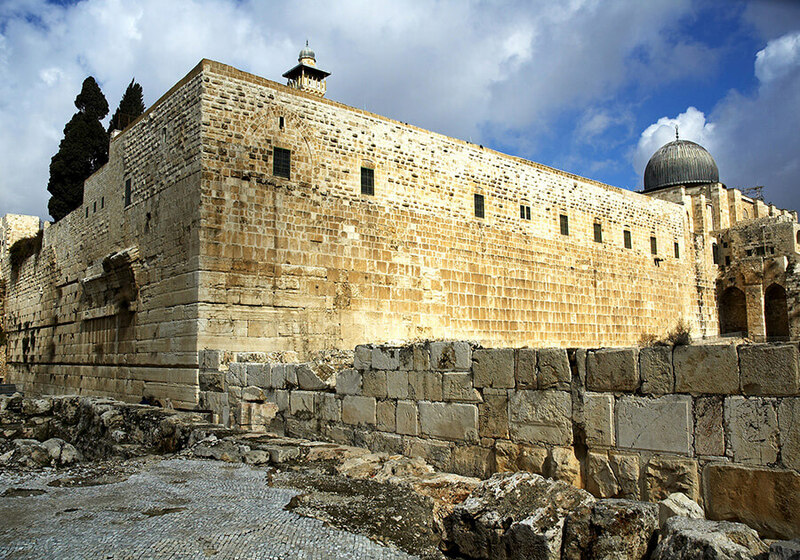 Explore the epicenter of Christianity in our Bible Land Tour that takes you to the major Holy sites in Israel. 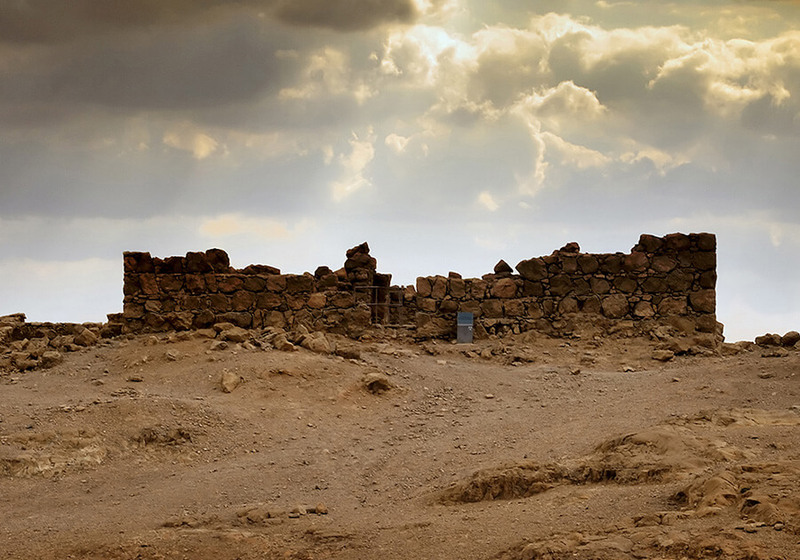 The Bible Land Tour explores the country of Israel, an epicentre of faith, struggle and passion for thousands of years. 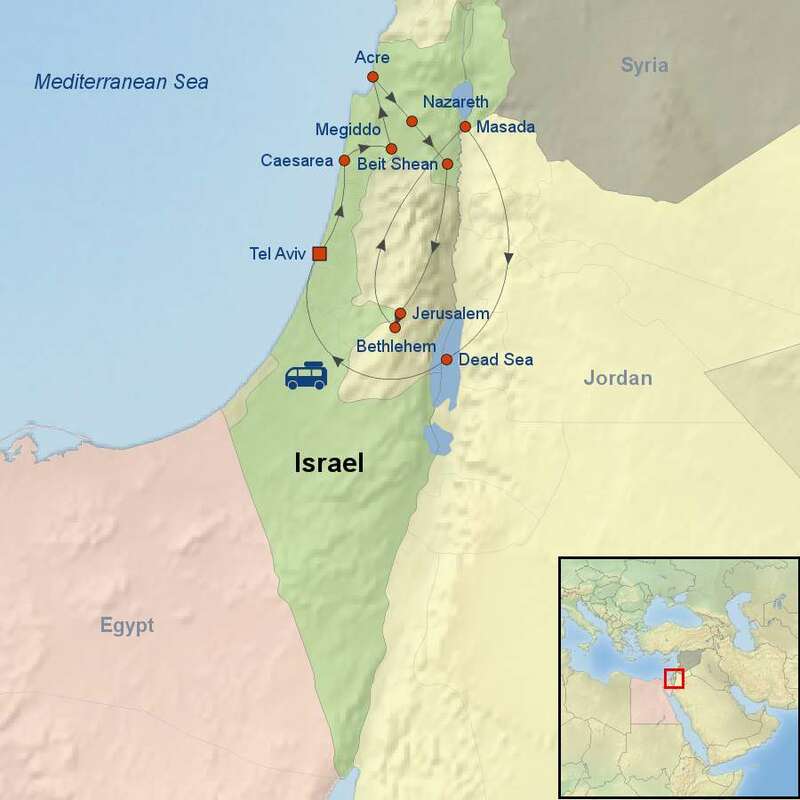 Beginning in Tel Aviv, the tour travels north to Caesarea, Haifa and the Sea of Galilee. 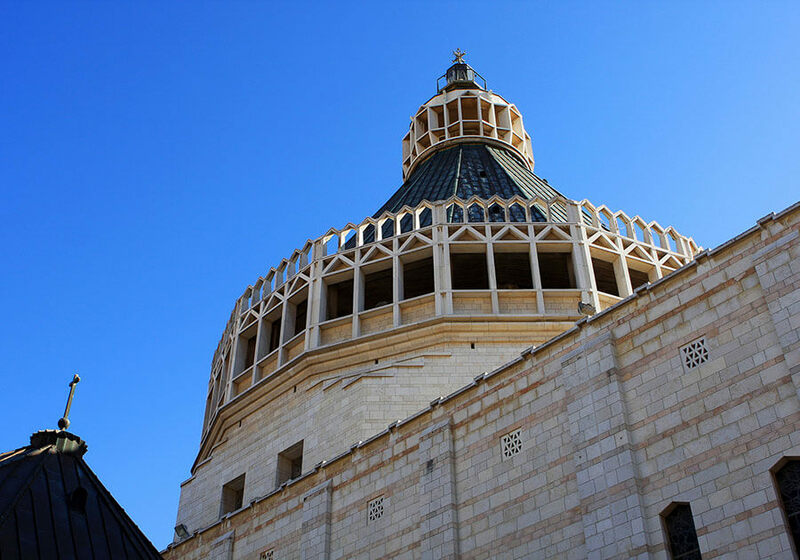 Guests will visit some of the most well-known Biblical sites in the north of the country, including Nazareth and Capernaum, before returning south along the Jordan River to Jerusalem. Spend two full days exploring this magnificent and historical city with an expert local guide. 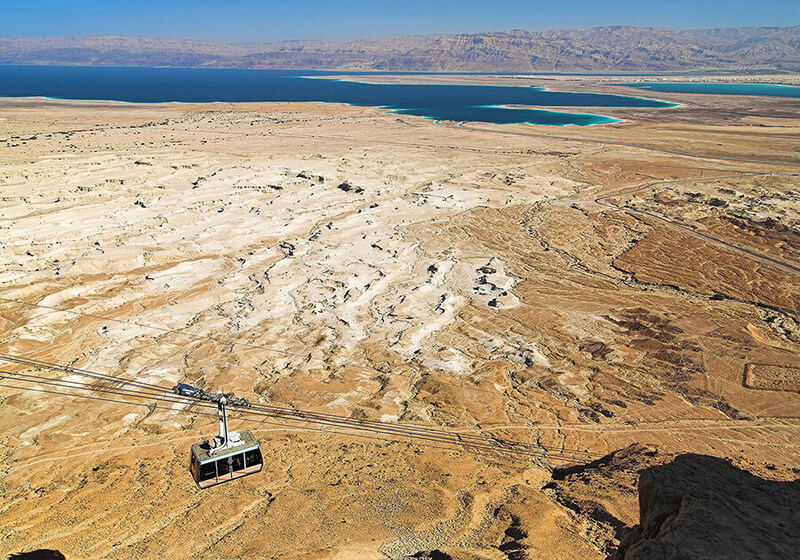 The last full day of the tour will be spent visiting the Dead Sea and Masada, a symbol of the ancient kingdom of Israel on the edge of the Judean desert. Single supplement is available starting at $799 per person.